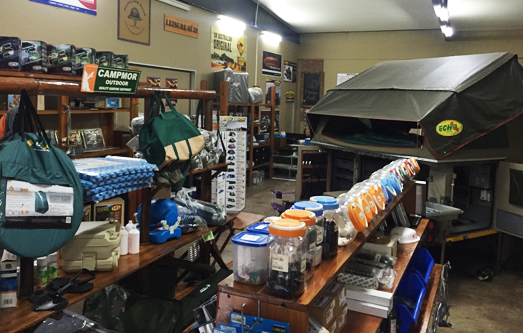 As a company based in Middelburg, Mpumalanga, we are at the centre of the province, making us your ideal 4x4 and outdoor centre that can cater for all your outdoor and 4x4 product & fitment needs. 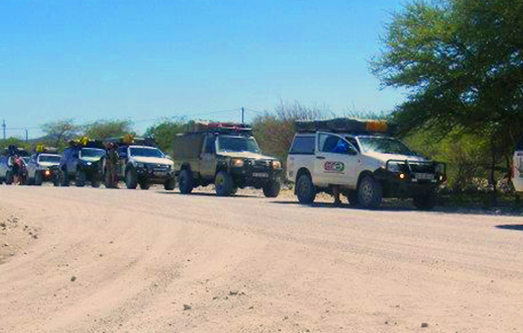 Having done extensive work for large Mining groups along with fitting vehicles out for a long African Safari / even for the weekend adventurer’s needs; we have everything you need to get prepared for any situation. With the assistance of our partners & co-associates, we can help you to plan &/ facilitate your next adventure, easily and safely, other than that, we are a founding member of the Extreme Outdoor League, which provides you with more than plenty 4x4 adventures. 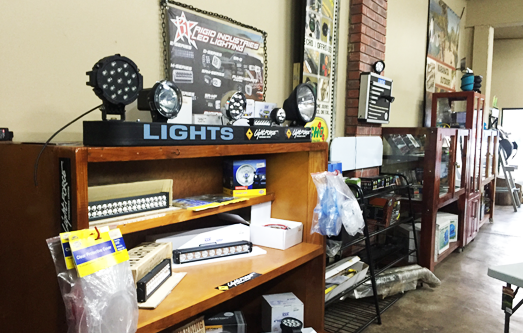 At Maranata 4x4 & Outdoor Fitment Centre, are doors are always open, no matter what your need may be, come and pop by and talk to us, even if you simply need advice for your next trip & would like to get to know more about our products.